What comes to mind when you think about kiwi food culture? Is it a backyard BBQ with a chilly bin filled with beer and bottles of crisp Sauvignon Blanc? A BYO dinner at your favourite Asian restaurant? What about eggy whitebait fritters between slices of pillowy white bread? Or maybe it’s a bubbling pork boil-up complete with doughboys and rēwena? It could be any or all of the above. New Zealand’s food culture is so diverse, yet there are memories and experiences that make up the fabric of our lives. One thing is certain: we love our tucker. If getting into heated debates about who invented the pavlova isn’t proof of that then I don’t know what is. 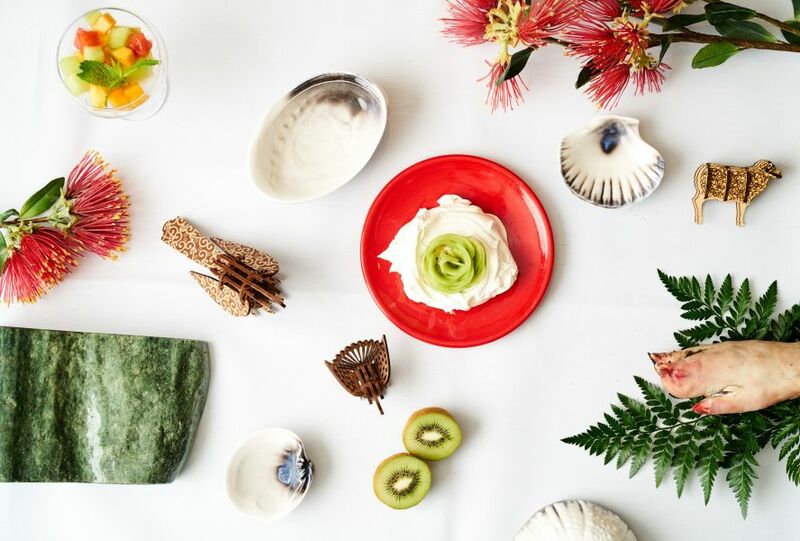 This year’s Visa Wellington On a Plate celebrates food as part of New Zealand’s culture. 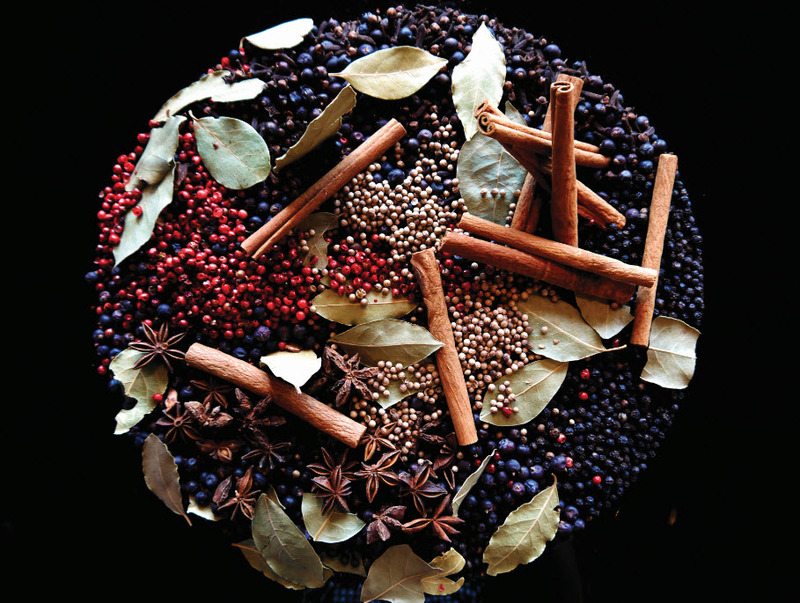 You’ll see this theme interpreted in many ways throughout the programme of dishes, burgers, cocktails and events. Expect to find lots of kūmara, seafood and lamb - it’s a Kiwi kai kiki and you’re all invited. Pūhā To Pav will take guests down memory lane as Artisan Dining House puts a 2017 spin on old favourites. An unrivalled Kiwi favourite is the humble meat pie, and to fill that pie-shaped hole in our lives Sixes Pie Cart will offer three pie flavours every day of VWOAP. That’s a lot of potential pie-blowing. 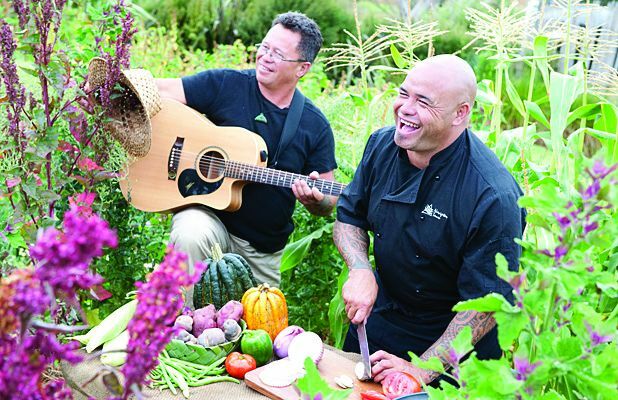 Up the Kāpiti coast, Caught, Cut & Cooked, is a five-course long lunch celebrating local kaimoana and produce, served on the bank of the Waikanae River. Made By A Samoan is a party with a Pacific flavour featuring art, culture and food. The theme encourages eateries and bars to acknowledge the role that our multicultural society plays in our cuisine, from introducing new ingredients and cooking techniques to how we eat everyday (could you imagine not having sushi as a lunch option?). A friend visiting from America’s Midwest could not get over how many Malaysian restaurants we had. Sometimes it takes an outside perspective to make you appreciate what you have in your backyard! Over at Hippopotamus, French chef Laurent Loudeac is letting his team bring the flavours of their own individual cultures to the table in Around the World in Five Courses. China to NZ With Words, Wontons and Wine explores the links between Wairarapa’s wine and food and its Chinese community with a three-course lunch. Acclaimed author, actor and critic Helene Wong will share stories about growing up as a Chinese Kiwi and discovering her roots. The judges will consider how well our chefs and bartenders have applied the theme to their entries. This can include the use of local or native ingredients to how they’ve interpreted the meaning of today’s New Zealand food culture. For the first time ever at the Visa WOAP! Festival Awards Evening on Thursday 31 August finalists of each award will show off their creations before the winners are announced. Patties will be flipped; drinks will be shaken and only the very best dishes will be served in the ultimate VWOAP showdown. 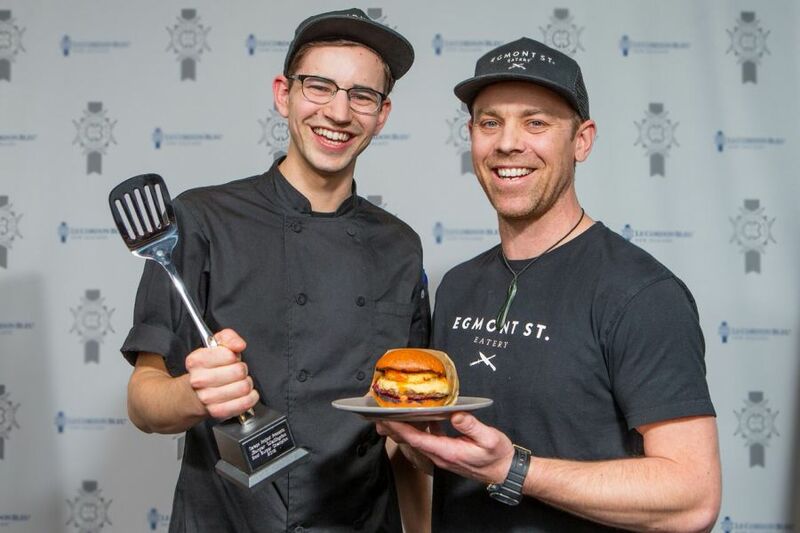 This will undoubtedly be a dazzling end to this year’s festivities, and your chance to celebrate the burgers, dishes and cocktails that everyone has been raving about all festival.